A website is the face of your business and so needless to mention that it has to be striking. Websites provide information about who you are and what you do. So, one should make sure that people are getting impressed by you because that is the way you will get a chance to impress them by your work. Websites also express your potentials in the industry. A perfect website design portfolio offered by website designing companies helps you achieve your goals through being displayed on the internet. A good website is backed by an excellent design. 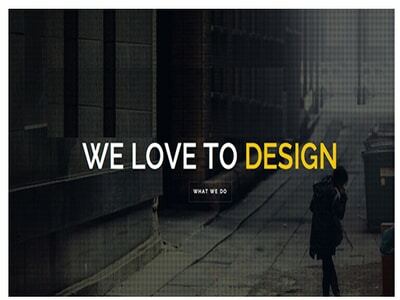 Our experienced design team is well versed with the type of design that suits the type of industry you work in. If you are into construction industry, you must have a website design that is different from the one who is involved in an educational industry. Additionally, even if you are in the perfect competitive market or oligopolistic market, you need to display your extraordinary skills and expertise than that of your competitors. This is how you stand differentiated from the rest even in the same industry. Thus, the central theme is that the design of the website matters a lot. It is the first thing that clicks the clients’ minds. 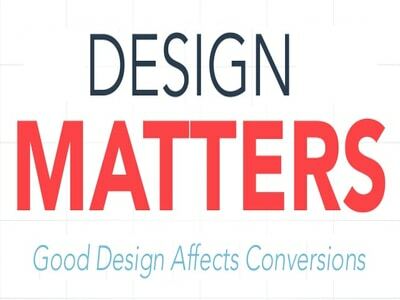 An elegant design has the power to convert a normal visitor into your potential customer. You can innovate your ideas with the help of website designing services in the front of your audience. Whether you are brand new to the industry or a seasoned veteran, a portfolio website is an essential ingredient in your overall success. A good website design portfolio not only allows you to showcase your work to prospective clients, but it also gives you the opportunity to establish a unique brand for yourself in the market. At Dreamworth, we always strive hard to make your portfolio as impressive as it can be through our experienced and innovative team who love to design. 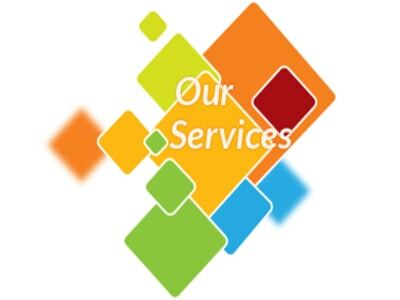 We consider it as our duty to make your website design the most impressive one to stand you out in the tough market through our website services. We ensure that your website design will make viewers to want to explore deeper into the whole website. It is not only the content that is important but the way it is been presented matters a lot and that blows away your potential customers. To stand exceptional among the gigantic website design portfolios needs a lot of creativity and creativity is in our blood. Our excellent innovative teams are pledged to innovate every time and for our every special client with the help of its innovation in the unique content writing services. A website design portfolio should contain certain essential elements that we believe are a must for an amazing result. Here, we tag along the following elements in our journey to make your website design portfolio. Every visitor’s attention is grabbed by a logo. Ideally, a research study shows that to attract vision, a logo is put on the top left of the website so that users can immediately identify who owns the website. You are promoting yourself online and so your name is not enough. You have to brand yourself such that people start identifying you from your logo. The homepage is always linked by a logo. 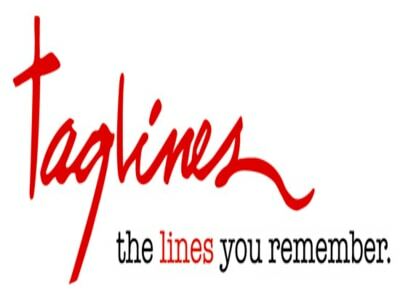 A catchy tagline or slogan below the logo or name is always preferred. Usually, a tagline provides information about what you do. It is short containing few words but has the power to summarize what you do. 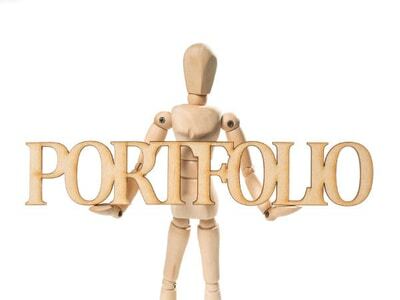 A portfolio is the determinant of whether the website is attractive or not. A potential customer is keen in knowing your potential and hence is interested in knowing your previous work. We know that an image is more powerful than a thousand words and so, usually, we make a portfolio that contains images that are clearly accessible to the viewer. A short description for each of your past project highlighting your skills will make an impression. Don’t give elaborate descriptions because your work should speak about your expertise. Having had worked with your past clients you have to display it and show it off. 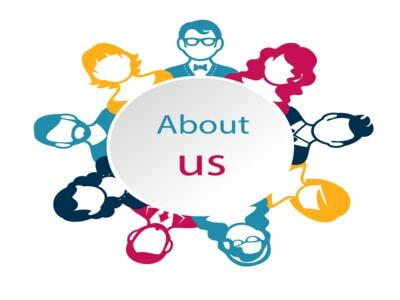 Get testimonials from your past clients and let everyone know about their experience with you. 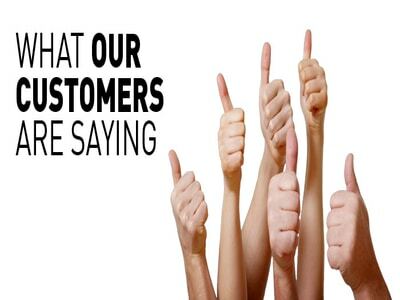 Testimonials flashing on your website add to the trust of the potential clients. Visitors are actually interested in reading these testimonials and they are that factor which will bring you more business. Proudly display the awards and recognition that you receive. This helps people to understand what you are good at. It is always better to provide information about the range of services you provide and in the exceptional way that you provide. A list of services along with an interesting-to-read description about each will help people understand your entire business and your range of business. Let people know in detail what you are doing, don’t let them just assume or keep guessing. The whole thing is about you. Let people know the person behind that wonderful website. Don’t show them you are just typical businessman, but rather try to communicate in a simple way by giving a personal touch to your words. Share your ideas, your plans and your goals. Your total experience in the business will be an added advantage. Give a personal touch to your column by sharing your background and where you came from. This helps to develop a bond between the reader and you and detailed information adds an element of trust. This is the most important element of a website design portfolio since the primary goal is to get personally connected with the client and not just throw an impression through your website. Having convinced by your services and your work, potential clients will want to contact you. Make sure, people find easy to contact you and the process to reach you is very simple and not time consuming. 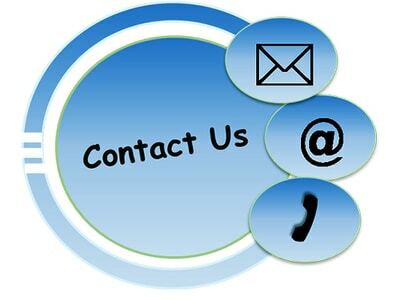 The simplest way is to add a contact form that requires filling basic details like name, email address, and a brief description of the project or details of inquiry. To keep in touch regularly with the market, you have to get displayed often. For that, a blog works really well. 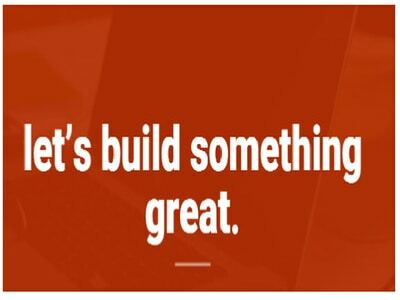 Develop blogs about your area of expertise, about your potentials, about recent extensions you have added in your business. 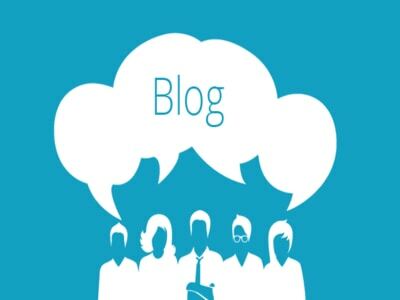 Blogging helps in promoting you and in preventing your website from lying static. You can also allow people to follow you by subscribing to an RSS feed, and show off your most popular blog posts to new readers. An important part for blogs is to enable comments for feedback. Make commenting easier without having them to register or use anti-spam Captcha software. This acts as a big obstacle to prevent people from commenting on your blogs. In this competitive industry, mere making an attractive website is not enough. You should be visible everywhere on the internet. Allow and ask people to follow you on Twitter, Facebook, Flickr, LinkedIn, etc. 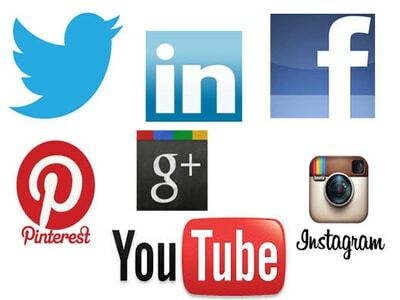 Make the most of social networks and keep posting frequently there as well. Your active participation everywhere on the internet will help you develop a brand and boost your business. Your website design portfolio is incomplete if you don’t ask for an action from the visitor. You may want more potential clients, more blog readers and more people to know about you. 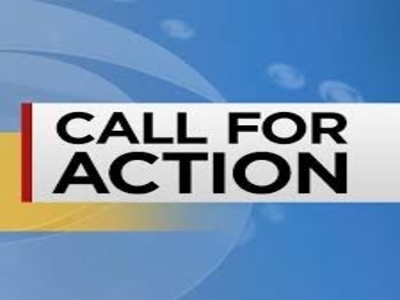 Therefore, a call to action completes your website portfolio. It is recommended that this is linked to your blog, portfolio or contact page. A particular business industry may need some additional elements that need to be added in their website design portfolio. Dreamworth has the complete detail knowledge of every type of industry and their needs. We at Dreamworth not only provide you the website design portfolio but also with excellent content for each element that adds value to the element and ultimately to you. Our expert team of content developers is well versed with the industry standards and requirements and never fails to impress the reader. So, be it any business, a breathtaking website design portfolio is what one needs and we are eager to make yours one through our software development company in Pune. 92 + 301 = ?